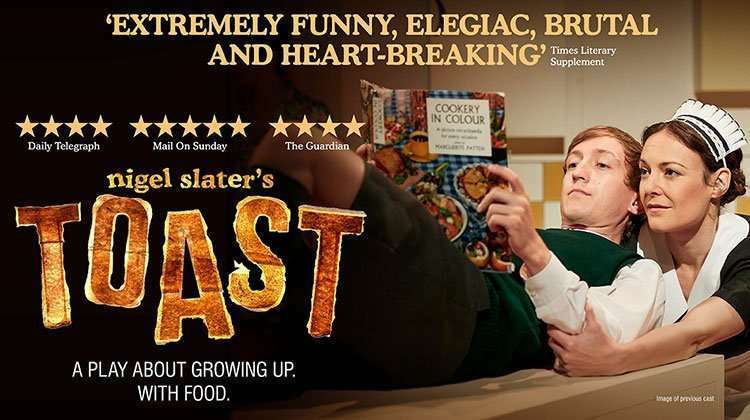 The stage production of Nigel Slater’s award-winning autobiography Toast will embark on a UK tour this autumn, following its London debut at The Other Palace. 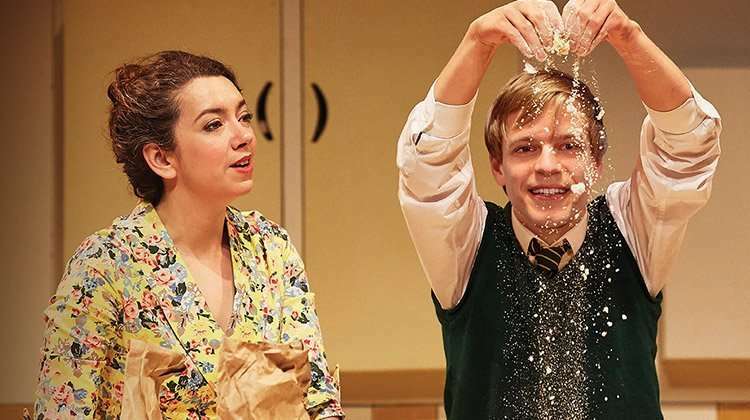 Told through the tastes and smells Slater grew up with, the acclaimed play follows Slater’s childhood years in 1960s suburban England as he develops a love of baking as well as dealing with a fractious family environment. 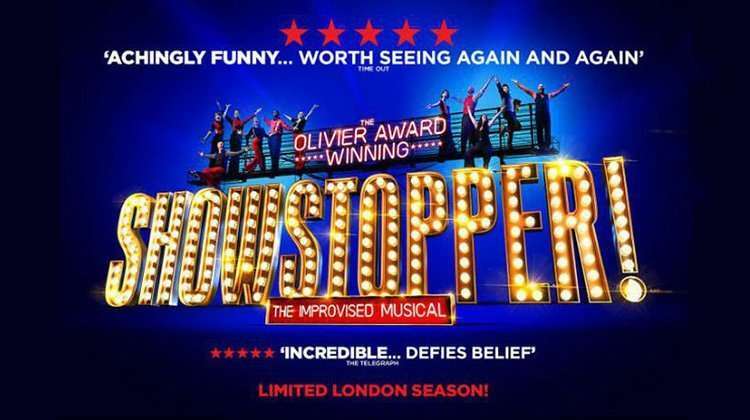 Written by Henry Filloux-Bennett, the play first opened at The Lowry in Salford before having a sell-out run at the Edinburgh Fringe. 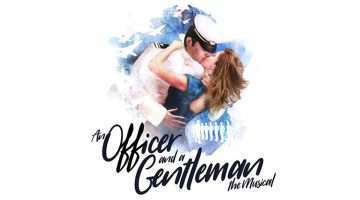 The play is about to open at Andrew Lloyd Webber’s The Other Palace Theatre for a limited 16 week season from 4 April 2019.